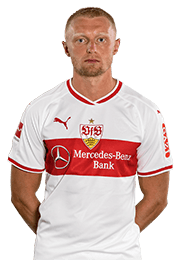 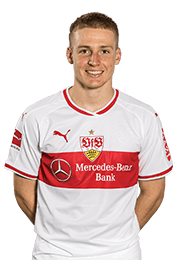 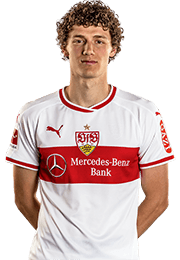 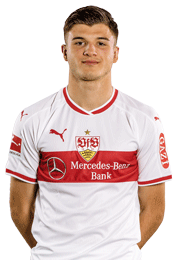 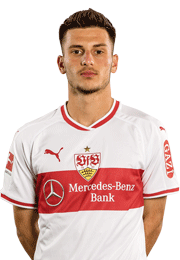 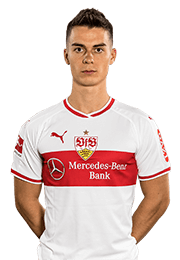 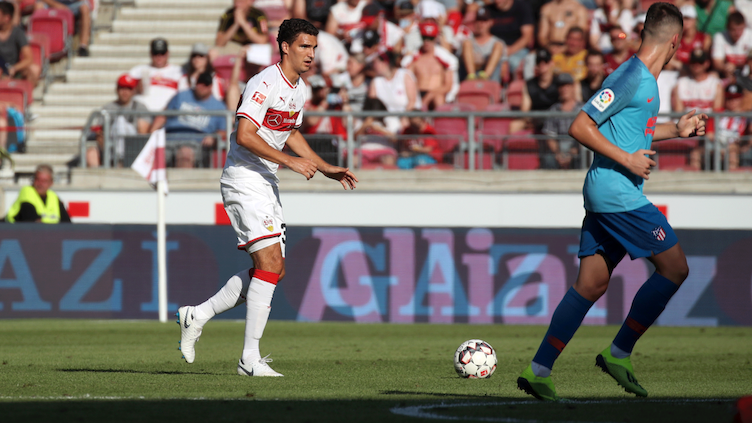 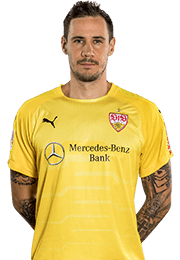 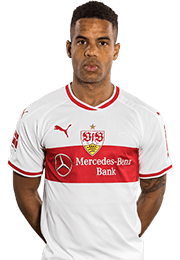 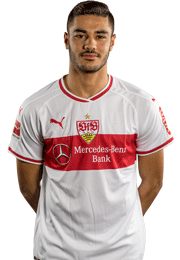 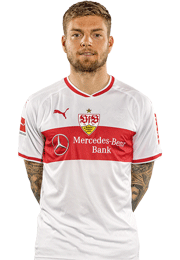 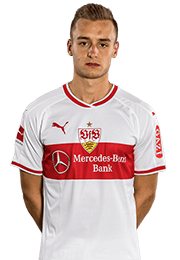 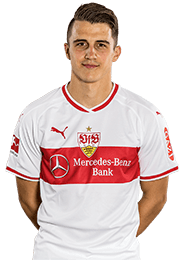 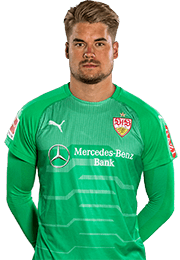 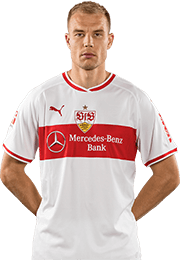 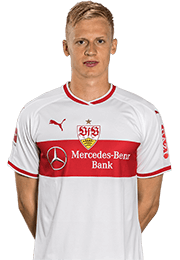 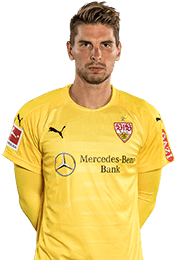 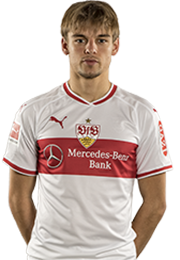 Marcin Kaminski made the move to VfB from Lech Posen in July 2016 and has since made 48 competitive appearances in the shirt with the infamous hoop. 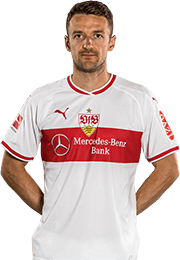 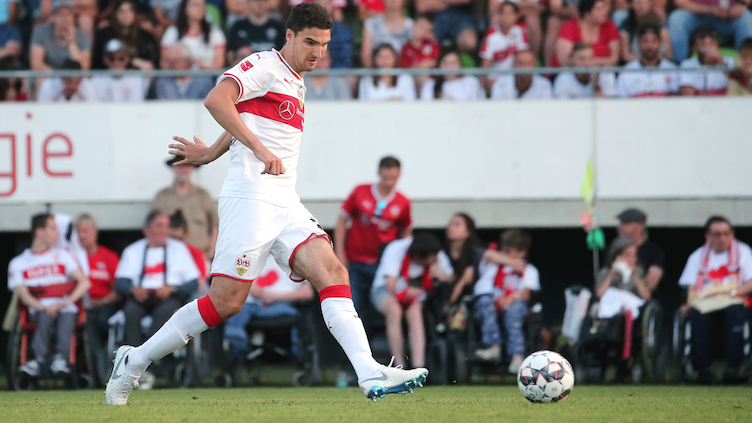 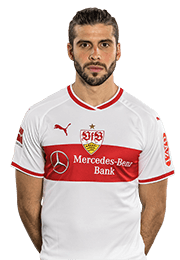 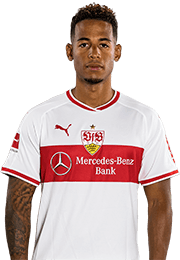 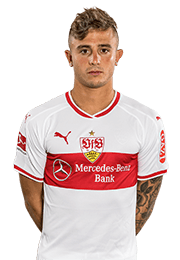 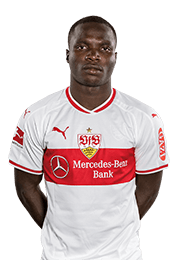 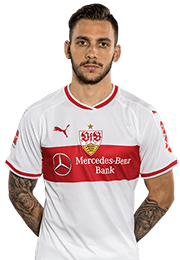 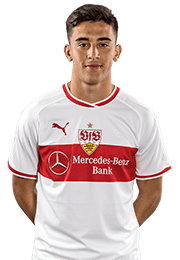 The five-time Polish international remains under contract with VfB until June 30th, 2021. 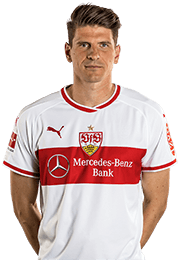 Marcin Kaminski: "The last two years in Stuttgart were absolutely positive. 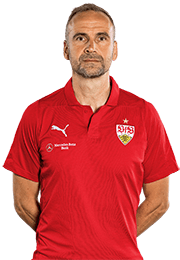 First winning promotion to the Bundesliga and then maintaining top-flight status last season with an exceptional latter half of the campaign. 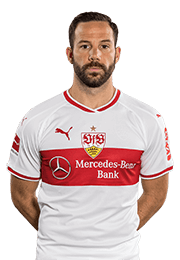 My family and I feel very much at home in Stuttgart. 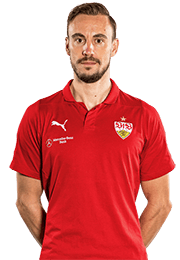 However, I must also look at my personal sporting situation and it is important for me to play as regularly as possible. 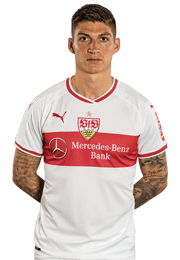 In Düsseldorf, a new chapter awaits me and I am looking forward to the challenge. 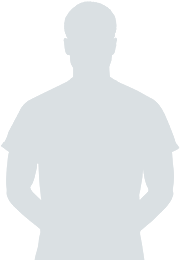 I am not saying good-bye, just see you later."